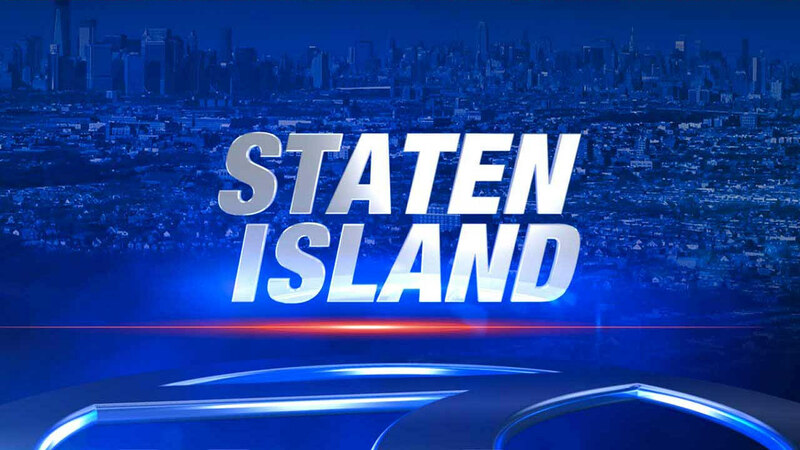 NEW YORK -- A 56-year-old man is dead after he fell from a house construction site on Staten Island. Police responded to the scene on Bradford Avenue at 3:15 p.m. Tuesday and found the man on the ground. They say he had suffered head trauma and was pronounced dead at the scene. Steven Masseria, the contractor for the project, says Wednesday that the death was "a tragic accident." The city Buildings Department is investigating.